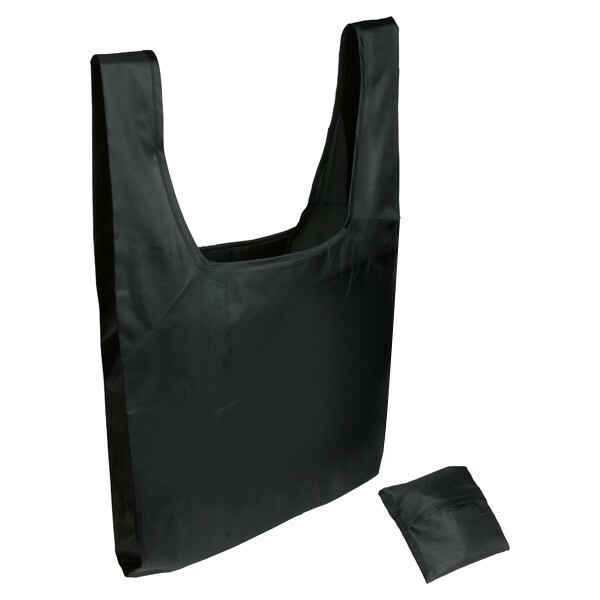 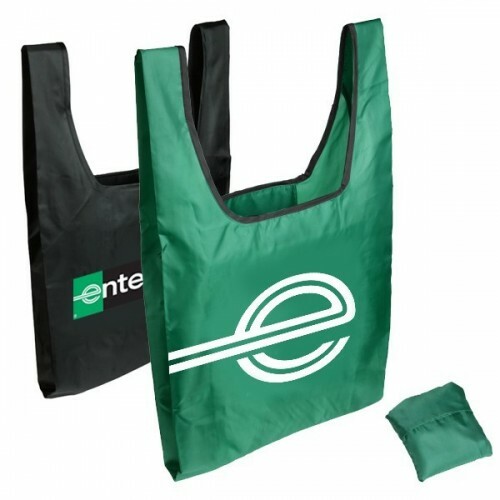 This lightweight custom tote bag with shirt-style handles, offered by Custom Grocery Bags, is a great replacement for plastic grocery bags. This reusable and recyclable tote folds into its own 5”H x 5”W inner pouch, making it ideal to carry with you wherever you go. 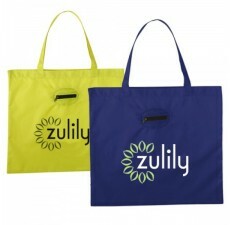 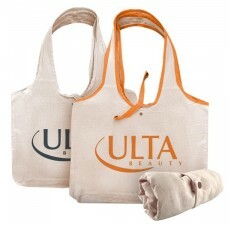 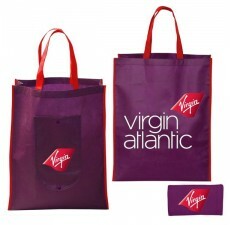 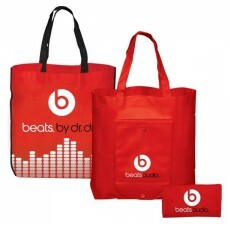 Put your logo on the front of this unique and fashionable Promotional Eco Folding Tote. 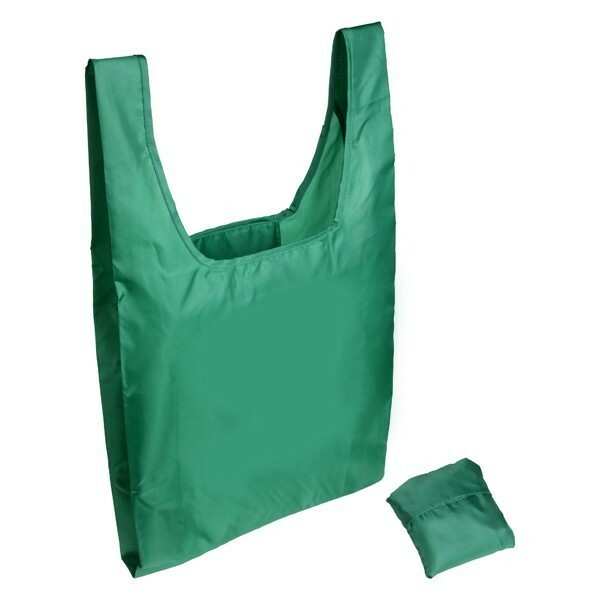 This particular bag is made of sturdy eco-friendly material, which is ready for recycling when your customers are done using it. If you are hesitant about which tote will better fit your marketing needs, let our marketing specialists know and they’ll be more than happy to help.